This is the most recent information about Knickerbockers that has been submitted to amIright. If we have more information about Knickerbockers, then we provide a link to the section where it appears (the actual page whenever possible). Well, the names do sound similar, in a sense. What the NBA team was called before they shorten it to the Knicks. There are additional Knickerbockers Combined Groups that haven't been done yet available. I shout a million cheers for you. I shed a million tears for you. But you won't find Minute Rice. But you won't find me around. 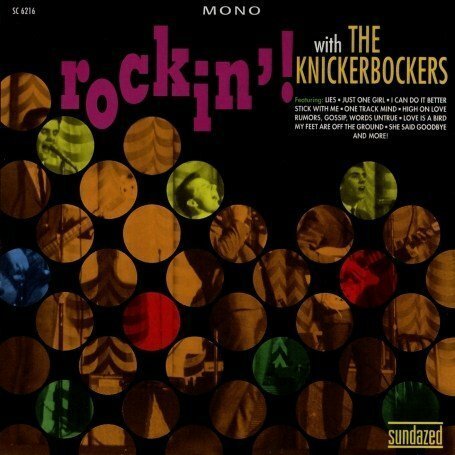 The Bicker Knockers originally "The Knickerbockers"
That's all I ever hear from you. These are the worst lyrics that could blast from the cell phone of a defense attorney as his client is testifying.